There’s a surprisingly large array of events and activities to check out in Richmond over the coming weeks. Dig out your fleece layers, some good boots, and a warm waterproof jacket and you’ll find plenty of excellent reasons to turn off the TV and head outside. From holiday concerts and Christmas markets to heartwarming musicals and New Year’s Eve parties, this is the season to be jolly. 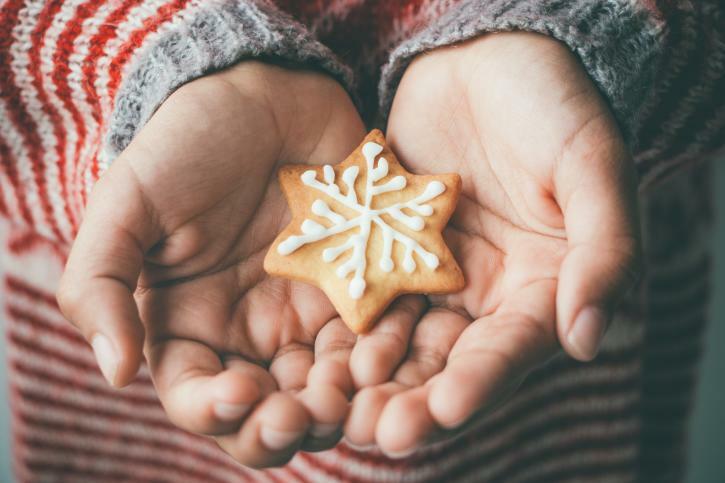 And if you need additional festive suggestions to keep you occupied, check out the month-long menu of Winter in the Village activities in Steveston throughout December. Browse the full calendar of events here. This is an amazing and deeply heartfelt annual fundraiser where the local fishing industry comes together to raise money for kids being treated for cancer at BC Children’s Hospital. Come with deep pockets (and a place to store all the fresh fish you’re going to buy) and join a truly spectacular grassroots initiative that last year raised more than $100,000 for its brilliantly worthy cause. Christmas might seem like it’s ages away but that gift list you scribbled down in early October isn’t going to tick itself off. With only three more weekends to go, it’s time to get proactive—and this festive Jingle Bell Market is the perfect start. Filled with local artists and artisans, you’ll find a full range of unique, nature-related present ideas on the tables here: perfect for any green-minded friends or relatives you happen to be shopping for. Those who believe Santa’s sleigh is his only mode of transport will think again when they attend this annual event. Be here for 1:00pm and you’ll catch Santa’s nautical side as he rolls up to Fisherman’s Wharf on a boat before high-fiving his way through the wide-eyed crowd to the Gulf of Georgia Cannery National Historic Site. 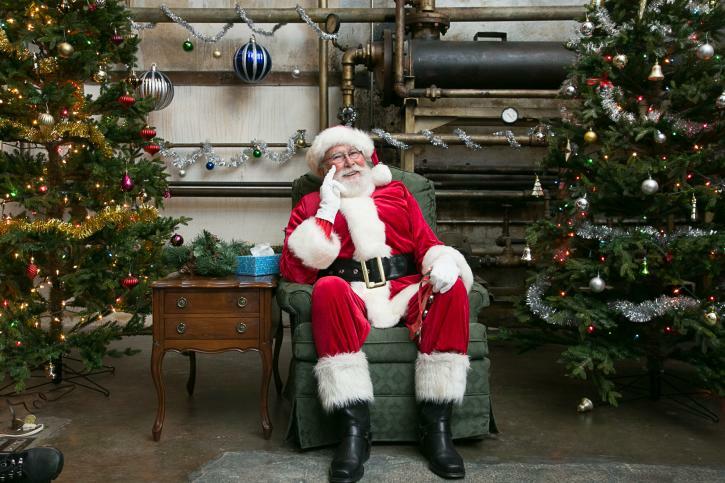 Snap photos with him inside the Cannery, where you’ll also be able to peruse the Farmers’ Market and take some holiday selfies at the delightful Festival of Trees. Everyone’s favourite Frank Capra holiday movie has been transformed into this equally heartwarming onstage musical—complete with nostalgic songs from the 1920s, 1930s, and 1940s. 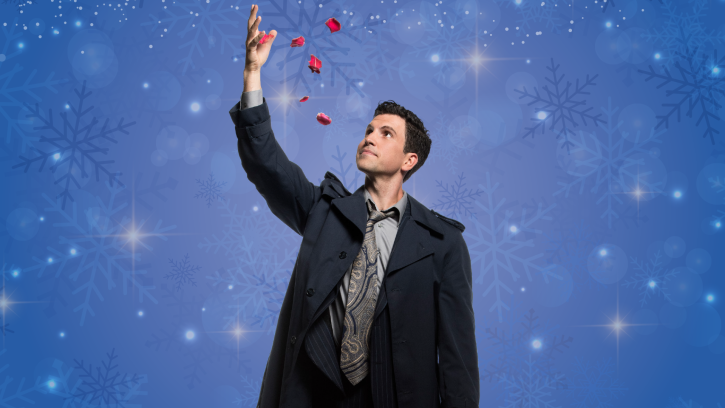 Immerse yourself in the magical story of smalltown everyman George Bailey, given a second chance to see just how important his life has been to others, with the help of his lovable but bumbling guardian angel Clarence. Book tickets here. Restore some old-fashioned vibes to your holiday season with this delightful concert. Join the Richmond Orchestra and Chorus as they raise the roof—along with your help—with a soaring rendition of the Christmas parts of Handel’s Messiah. Smile-triggering interpretations of beloved songs and carols add to the festivities, including White Christmas, Winter Wonderland, Let it Snow, and O Holy Night. Book here—advance tickets are discounted. Looking for more holiday music? Drop by the free Songs in the Snow carol performances running on December 1, 8, and 15 in Steveston Village. While the Fairmont is running a festive version of its afternoon tea service (adults $49; children $25) throughout December, this family-friendly Tea with Santa event is well-worth attending. Dress everyone in their finest holiday outfits for live music, a cookie decorating station, a hot chocolate bar, and the chance for photos with the Jolly Old Elf himself. A festive afternoon tea is also served—think chocolate scones, gingerbread macarons, and much more. All proceeds benefit the Make-A-Wish Foundation. A highly popular event, advance booking is required—call 604-248-3281 to reserve your spot. The Hilton Vancouver Airport Hotel’s popular CAVU restaurant is your host for this New Year’s Eve shindig, where your $65 ticket includes dinner, taxes, and gratuity. Drinks are extra as is the chance to shake your thang on the dance floor and usher in the New Year with some cool new moves. You can also enjoy the countdown and make some last-minute New Year resolutions at two alternate events: the NYE Celebration Dinner & Show at River Rock (tickets $131) or the New Year’s Eve Dinner Buffet at Fairmont Vancouver Airport (tickets $135).